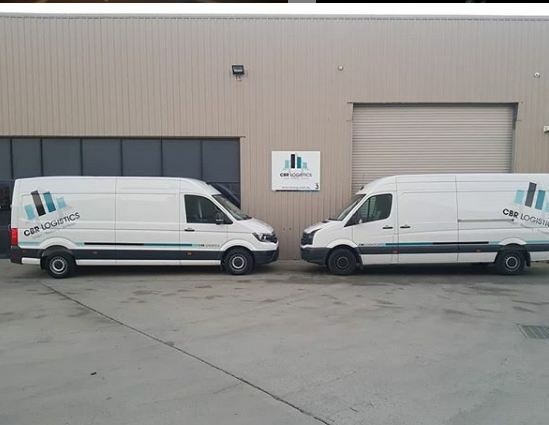 CBR Logistics is a premier logistics company in Hume that specialises in handling, control and tracking of products, equipment and materials from their point of origin through to their destination. 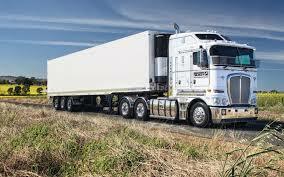 Selecting the right logistics service provider can be a tough experience for companies. Why Hire A Logistics Company? 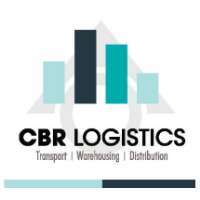 Find out why you should hire a logistic company like CBR logistics! We provide logistics management services for businesses both large and small. From local mom-and-pop stores to major corporations. Our professional team can provide you with the services you need to help bring your goods to market.